Programs available for all levels and ages (4y-90y!). Memberships and public options available. 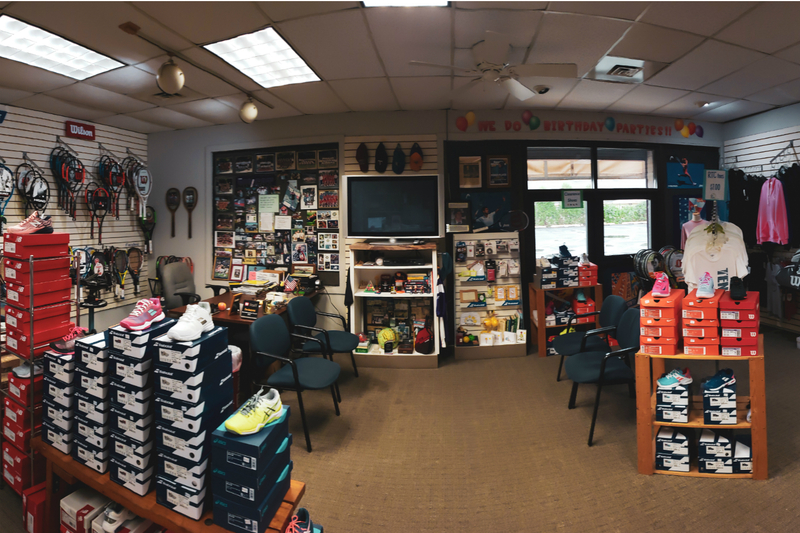 We welcome you to Tennis, Fitness, and Fun! 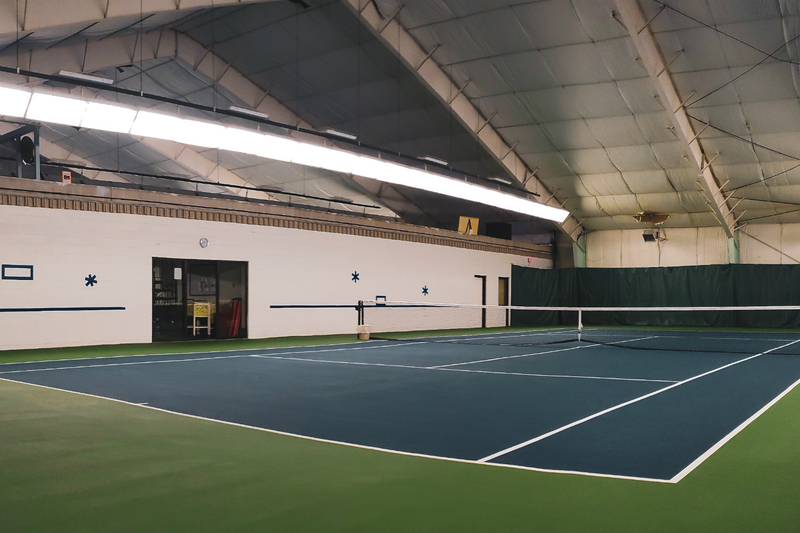 The Indoor Site is a 6 court indoor tennis facility. 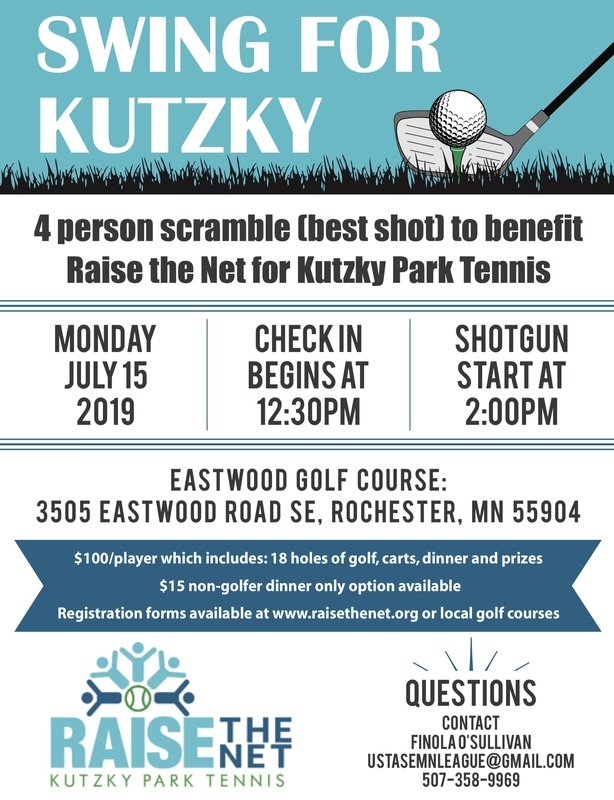 Open to the public, with free rental of racquets and balls. 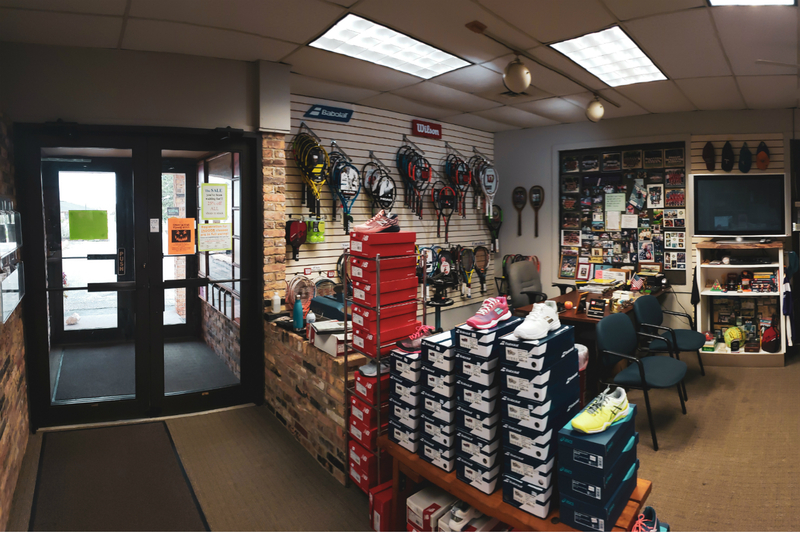 A full service pro shop is available, including racquets, racquet restringing, shoes and clothing available for purchase. 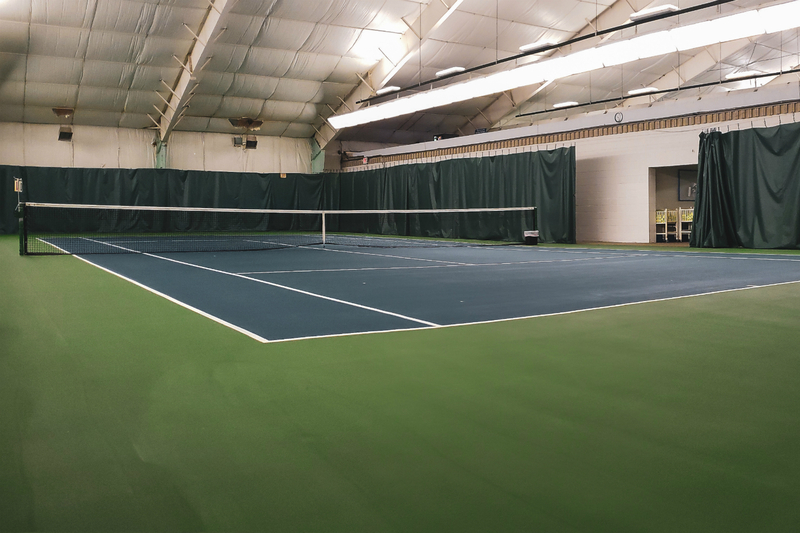 Courts available for play year round. Located on Second Street one mile west of Saint Mary's Hospital. 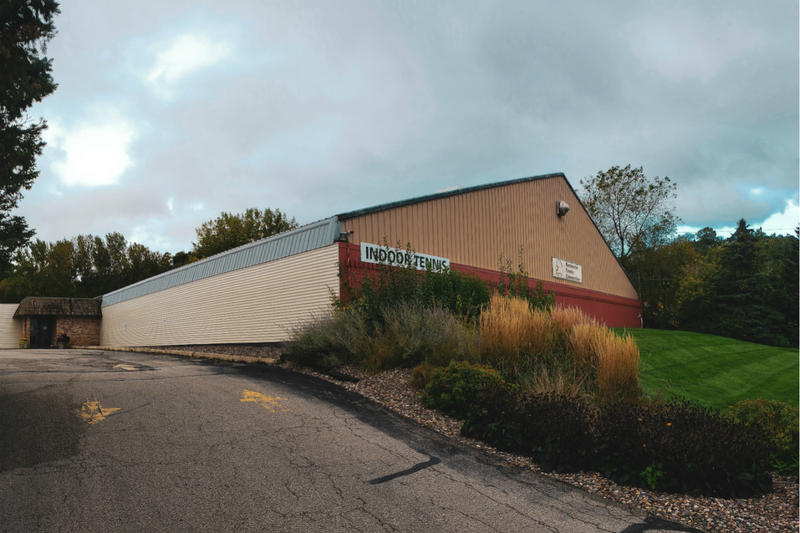 Rochester Tennis Center, owned by the City of Rochester, is staffed by Tennis Connection staff in the summer. It is one of the top outdoor facilities in the state with 15 courts. An evening of fun: tennis and Margaritas! Dress in your Star Wars fan gear. Drinks/Food: Please bring a Mexican treat to share with the rest. We will provide the drinks (and Margaritas). Come check out some high-level collegiate play! We are currently taking summer registrations for all Adult and Junior classes. All programs start the week of June 3, 2019. Copyrighted © 2016. All rights reserved.